The-Solar-Project.com is dedicated to helping you go green, lower your monthly electricity bills, and connect with hundreds of solar installers in your area. Learn how harnessing solar power ecan save money and energy. Find out about available tax incentives and rebates. 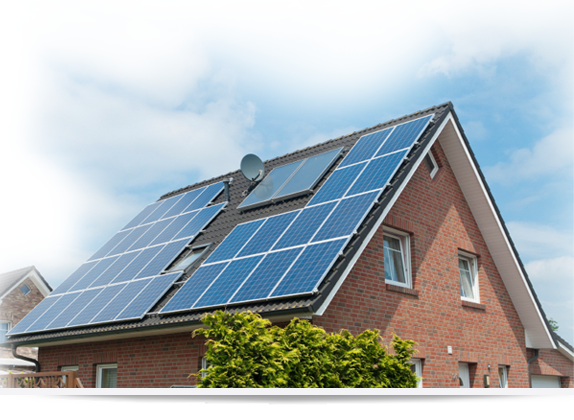 Discover how going solar increases the value of your home.